A Opt Image Archives - Muscle Cars Zone! 1969 Camaro RS SS First Start Up After 28 Years! Time-Lapse Video Of A 1967 Ford Mustang Convertible Restoration! Listen to This 950 HP 1971 SS Chevelle With 565 BIG BLOCK CHEVY! 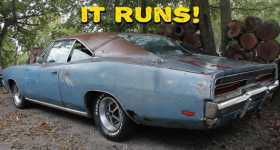 Abandoned 1969 Dodge Charger Has Been Powered Up After 20 Years! 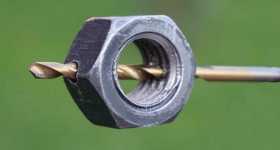 Great Way To Fix A Metal Drill Bit! 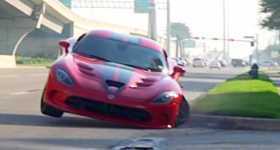 Massive Dodge Viper Crash At The Cars & Coffee Event! 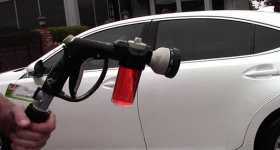 This Car Wash Tool Will Help You Keep Your Car Clean! 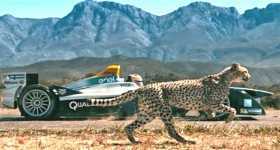 Cheetah vs. Formula E Race Car – Head To Head! 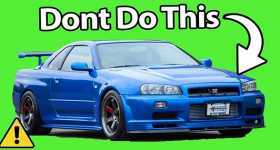 7 Car Models Non Car Guys Think They Are Fast! Car Knowledge At Its Finest! 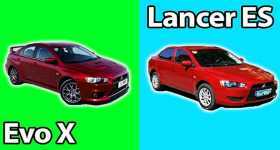 8 Wrong Car Myths We Actually Believed!